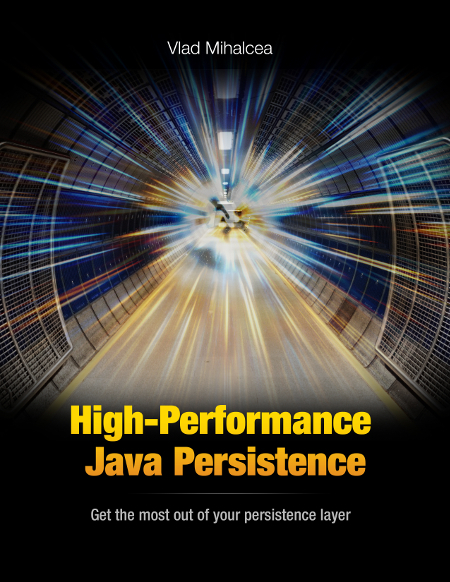 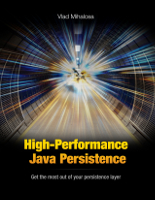 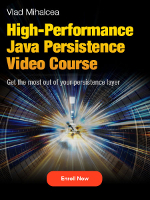 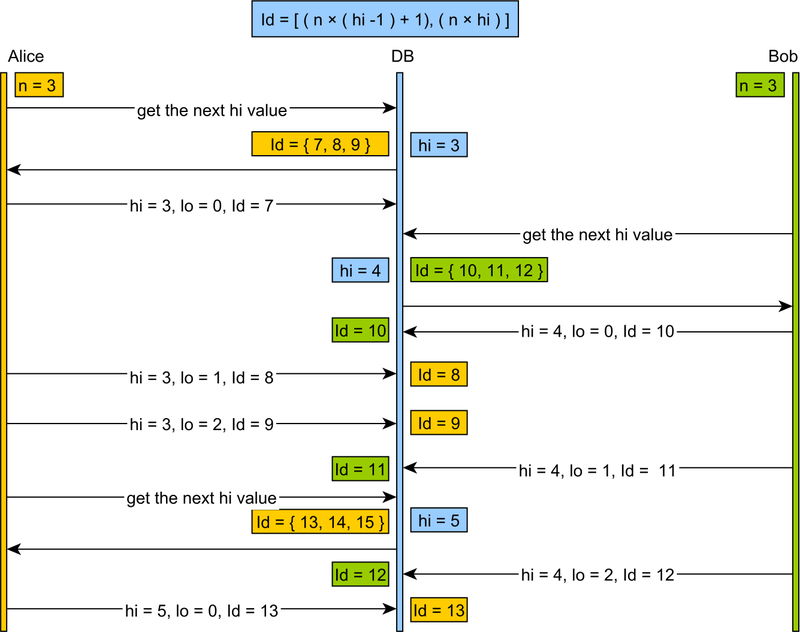 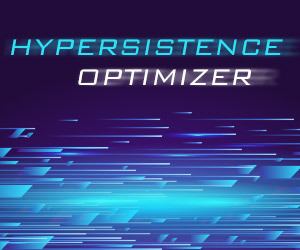 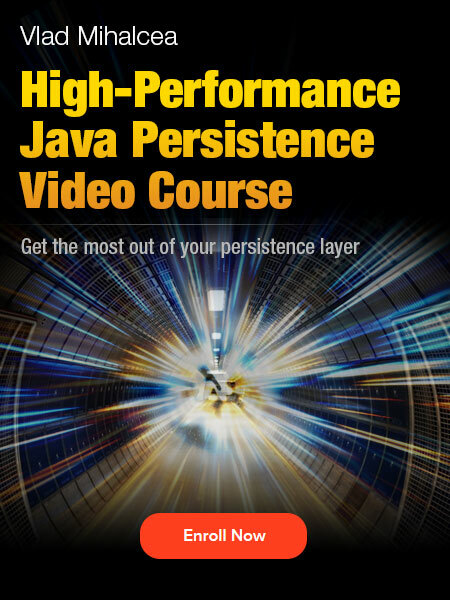 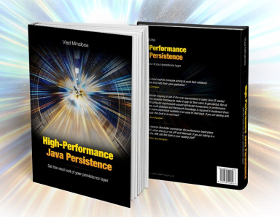 I’ve been using Hibernate for almost a decade and I admit it was not an easy journey. 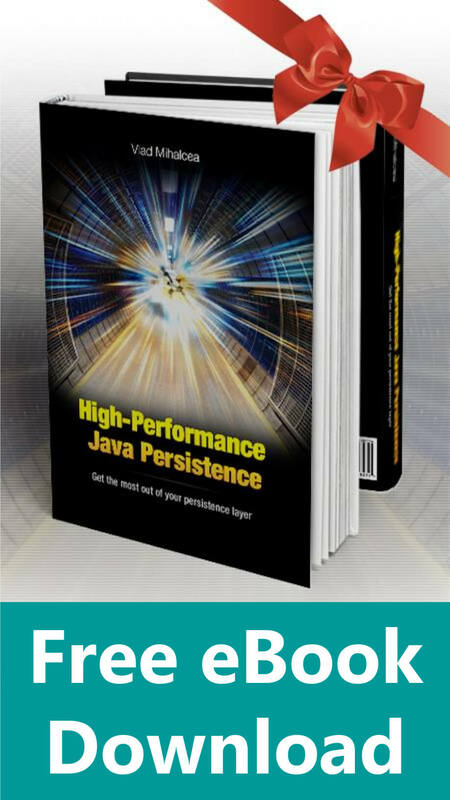 This tutorial is actually a summary of my book, whose main goal is to provide guidelines and practical advice for optimizing the data access layer performance while maintaining a strong consistency transactional model. 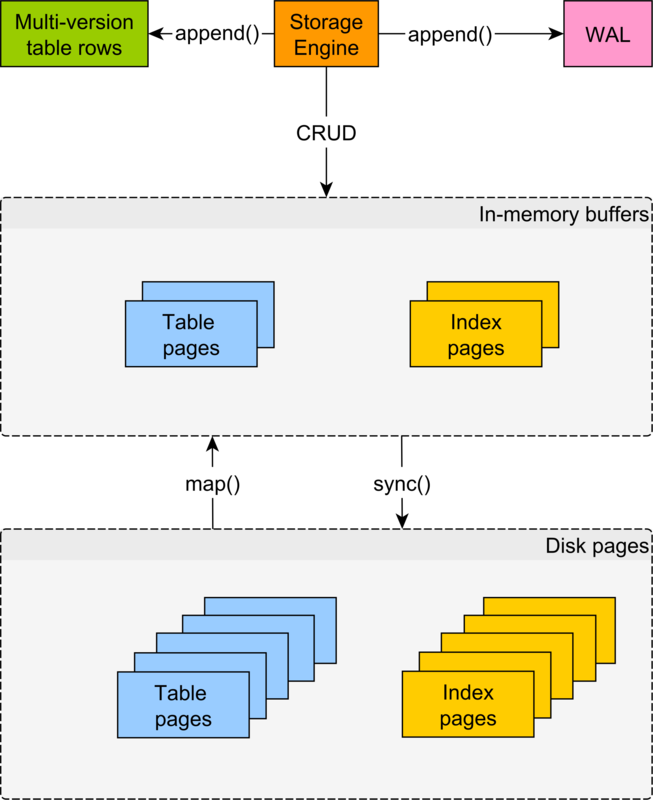 This material is useful for both beginners and experienced developers, going beyond the reference documentation.